The world, via the internet, is an amazing place. I know this for many reasons — one of which is the fact that I’ve connected with Deeba Salim Irfan, an Indian author based in Dubai, who has written women’s fiction with the Iranian revolution as its backdrop. 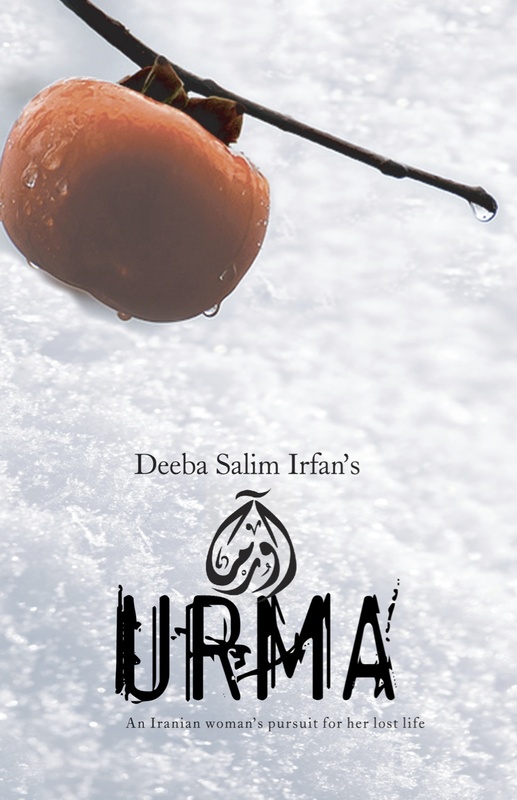 URMA was published by in India, in English, and also translated into Urdu. Luckily it is also available on Amazon. Now we too can share in Urma’s story. I am so glad Deeba found me and sent that first email. You just never know what you’ll find when you click – y’know? 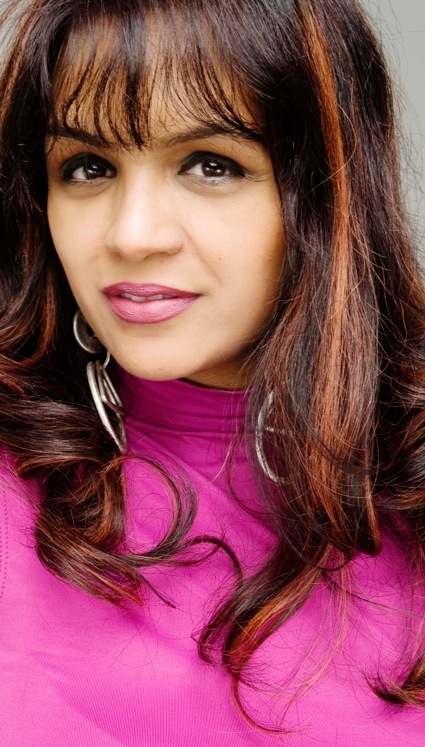 Please welcome Deeba to Women’s Fiction Writers! URMA is available on Amazon in paperback, here. You can also read URMA on your Kindle, here. You can also click “like” on URMA’s page on Amazon. I did! Deeba shared the following links with me as well. Enjoy! « Everything In A Novel Has Its Purpose. Even A Cup Of Coffee. Wow. Your novel sounds fascinating! I have such an appreciation for Iran and its rich history. A family who fled around the same time you did lives in my neighborhood, and I was always amazed by their courageous stories. Best of luck with your work. Wow–what a great post, and about such a fascinating time and place in Iran. Can’t wait to read the novel: it sounds like it’s seeped in “place,” which as a reader, I love! Thanks Katherine. 🙂 Yes, it really is. It’s got a flavor of Iran, but it’s not only about Iran. It’s about how a woman who had to leave the country during Iranian revolution, never grows out of her love for Iran that she lived in. Iran that does not exist anymore. And one more thing she has not been able to forget, her love for a man she left behind too. I often feel how would it really be for so many women displaced from their homeland, who probably would be able to relate with a situation like this. Beautiful . . . and melancholy . . .
Inspiring … when someone like me is looking forward to get published. That’s nice Manjulika that you found this inspiring and wish you the very best in your publishing journey! all the best for your future. it will bw definitely bright. best wishes for you.